I got 5 of these. The other 4 I gave to 4 Lady Friends that are family to me. Cute to give and use myself. 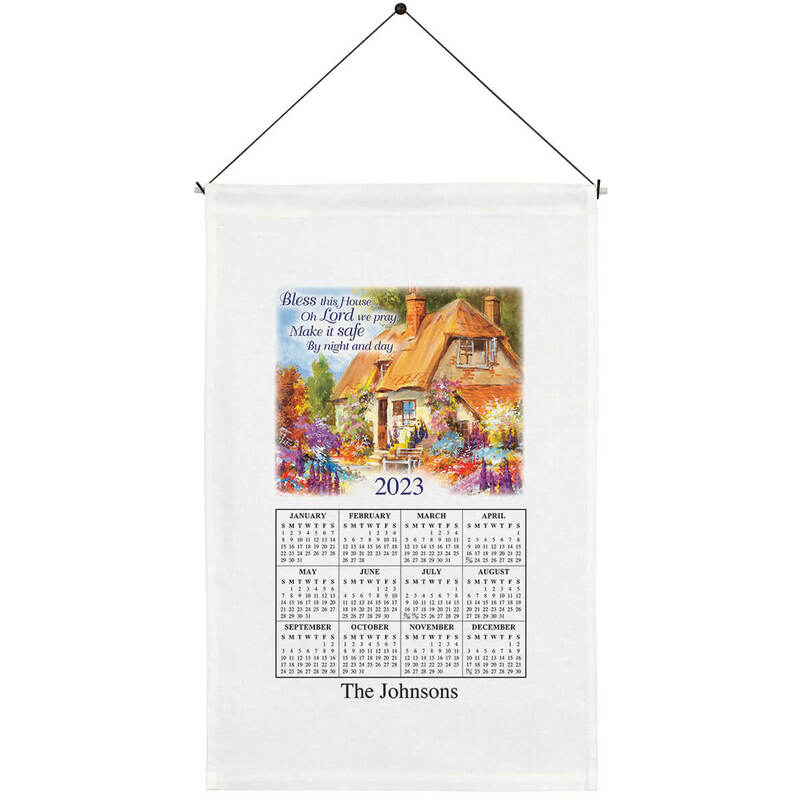 Have been ordering these mini calendars for a number of years to enclose in my Christmas cards to friends far & near. It's a good way to show them that our meaningful friendships are not forgotten & now they look forward to receiving them every year. Hope you continue to offer them & to add new ones for friendships as well. I like having a calendar in my viehicles. 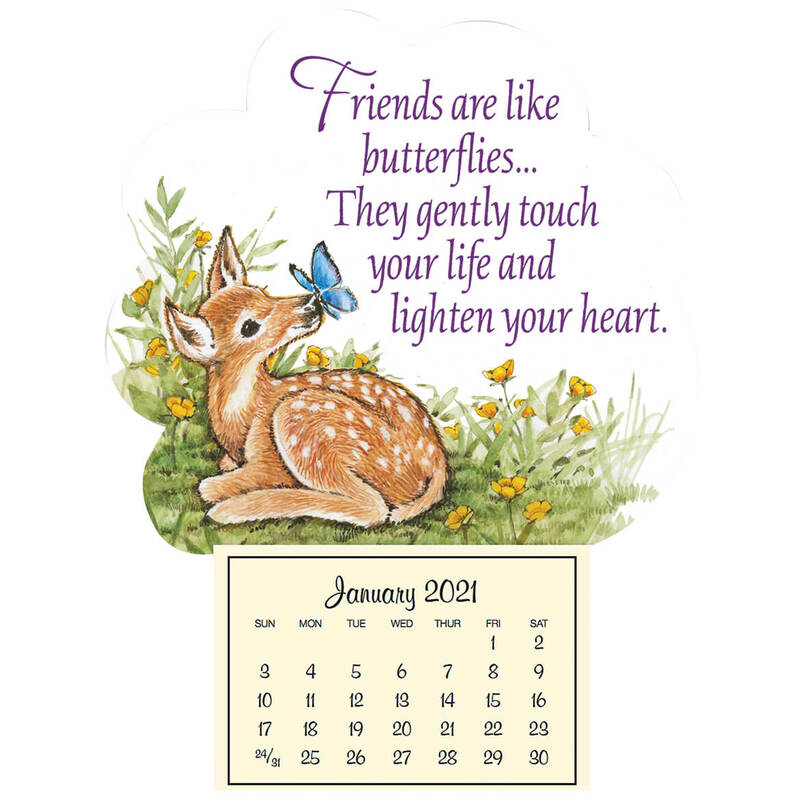 very cute, I love hanging this calendar on my computer helps me remember which day it is. To let friends know they are treasured every time they look at this all year. Again, friends are dear and special. To encourage those who read it. Pretty, useful and great as little gifts to friends. For a friend, as all the rest. Looked everywhere last year to find a small calendar to keep by the phone, couldn't find one- these look good. Very nice I always order when their on sale. I bought 3 different mini magnetic calendars, because I am purchasing them for my 2 adult children for Christmas to be put in their stockings. And I also bought one for my self, to be put on my refrigerator in my kitchen. One for home, another one for my office at school. A few extra's for a few teachers at school ! Adorable . Got for friends . to let my friend know she is my friend. I have purchased this product for years from another source - they no longer offer them. I was thrilled to find them through Walter Drake! Thank you so much! I've bought them before for co-workers and they loved them. I like a small calendar by my computer. for a christmas present for a friend. BEST ANSWER: I purchased this calendar last year and the calendar I received was for 2017. I returned it because the print was too small. I think you would have to ask Customer Service or specify the year you want. Thank you for your question. Yes this is a 2018 calendar. We hope this information will be of help to you. nice small calendars for extra gifts for friends at holiday times. I always order plenty of these every year. I am sure if you order it now it will be 2018. I bought one of these for a friend and she loved it. What is the size of just the calendar part? BEST ANSWER: Thank you for your question. 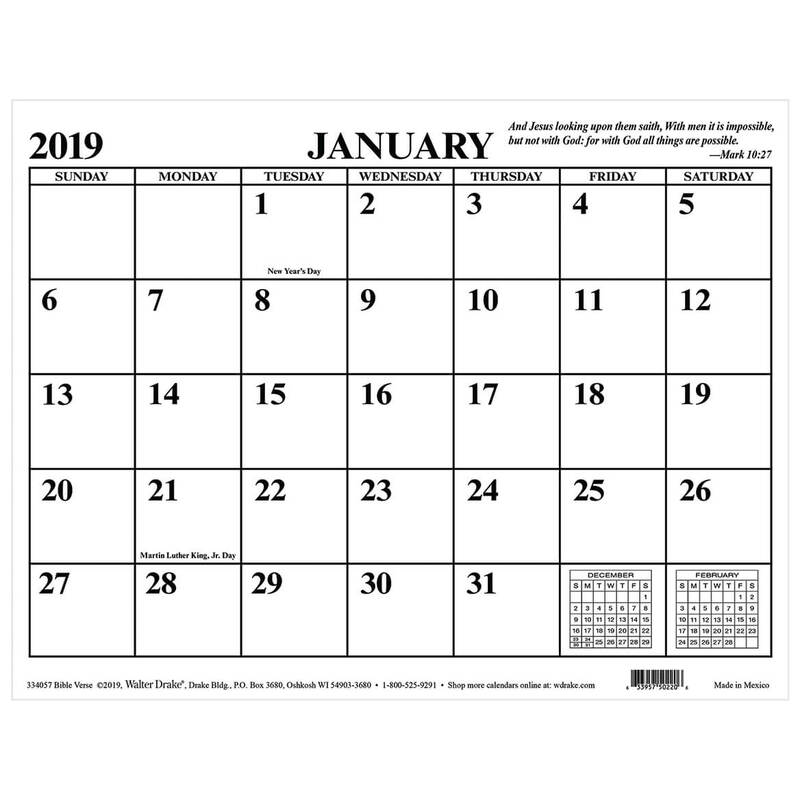 The calendar is 1 3/4" x 2 11/16". We hope this information will be of help to you. 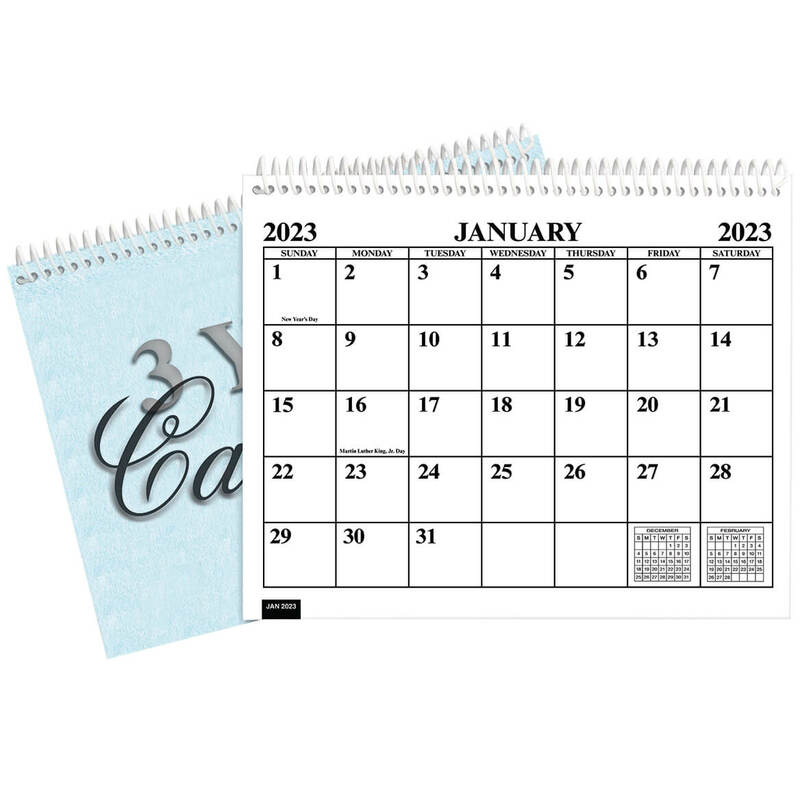 3 year monthly appointment calendar lets you keep track of events! 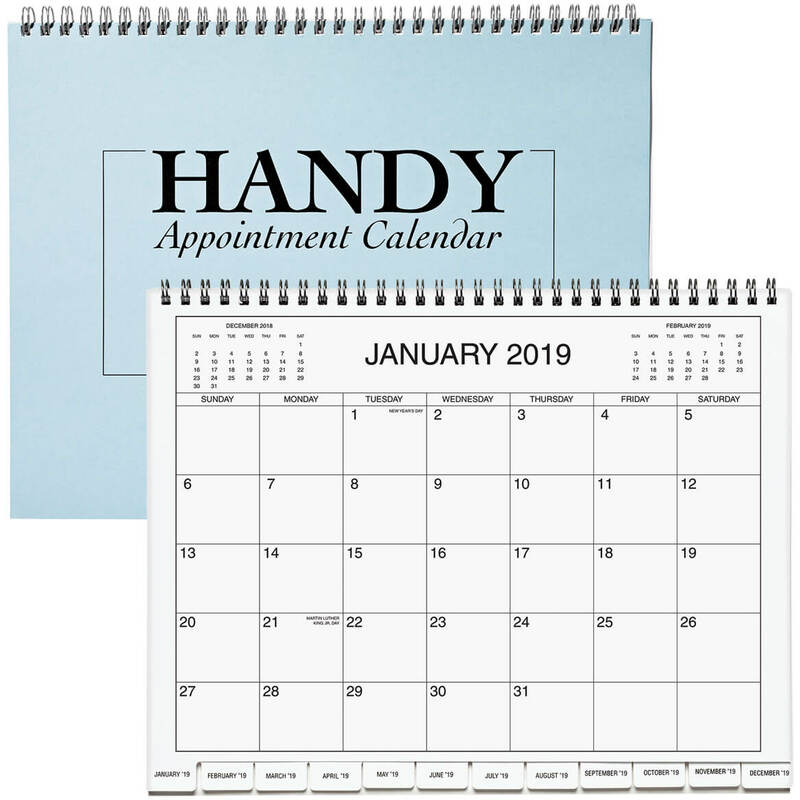 Appointment calendar features monthly sheets with roomy squares for daily notes. Bottom tab indexes let you add or retrieve information; 8 1/2 x 11. 5 year monthly calendar helps you keep track of events! Each monthly sheet of this five year calendar has roomy squares for daily notes. Bottom tab indexes let you add or retrieve information; 8 1/2 x 11.